Welcome to a medical practice that is dedicated to making everybody special, where quality health care comes first. Our doctor and staff are experienced, friendly, and ready to help treat illness and promote wellness. Compassionate healthcare is provided with attention to detail and dedication to the families of Central Texas. We at Specialists in Family Medicine strive to deliver state-of-the-art health care to our patients of all ages, with respect, compassion, skill and sensitivity. 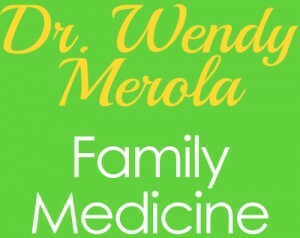 Dr. Wendy Merola graduated from the University of Texas Health Science Center in San Antonio with her medical degree in 1986 and has been in the profession for almost 30 years. She is board certified in family medicine and treats patients of all ages. Dr. Merola became interested in medicine during high school when her favorite math teacher gave her an award and suggested that she consider medicine as a career. While completing her honors courses in Plan II at University of Texas in Austin, others encouraged her to pursue medicine. After completing a two-year program in respiratory therapy at Texas State in San Marcos and concurrently working as a respiratory therapist in the Seton Medical Center Neo-natal ICU, Dr. Merola decided to follow her destiny and become a physician. 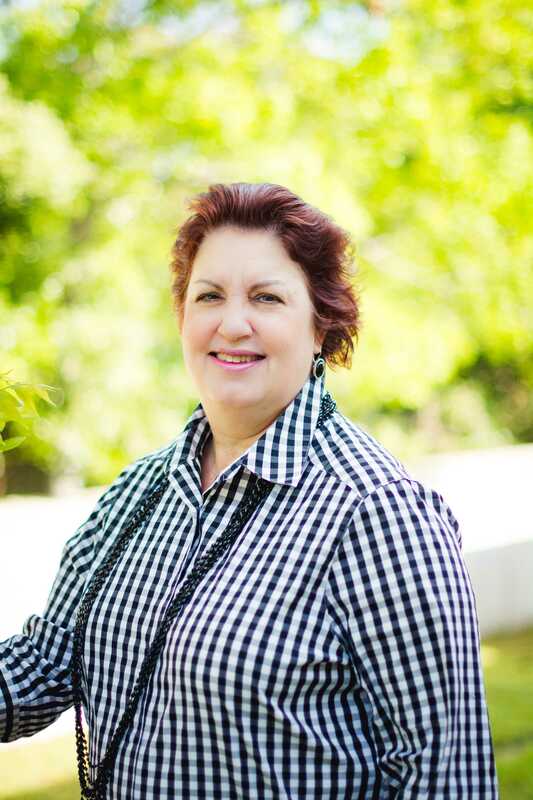 Dr. Merola, who has resided in Central Texas since 1975, has been married to her husband Larry Sommer for 29 years. They are the proud parents of their daughter Jenna, who currently attends the University of Dallas in Irving, Texas. She has had a thriving established practice for the past 8 years in Cedar Park but has always practiced in Central Texas. She loves having her own private practice, which was always her dream. She makes a simple promise: To provide the best quality health care to her patients and to make them feel as special as they are. She believes in the adage of treating her patients as if they were her family. She has a dedicated staff that shares her patient-centered values. 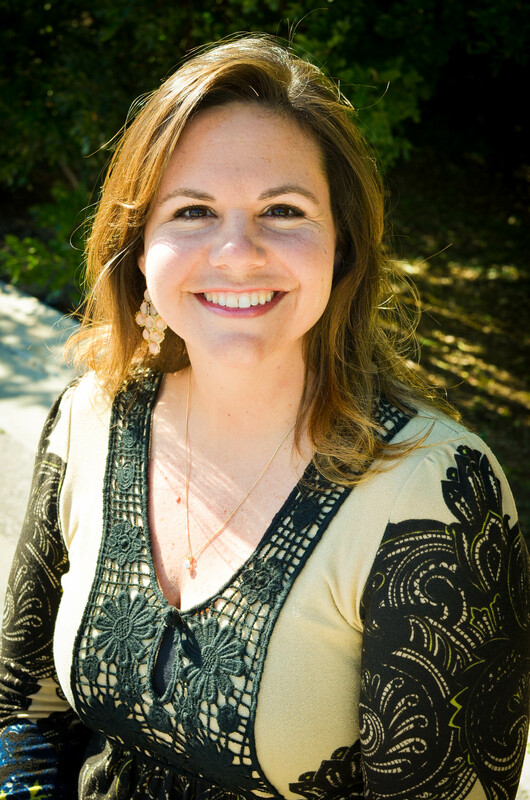 Dr. Merola is dedicated to her huge family and her church community, where she is a guitarist. She loves to craft things and decorated the office herself. She has a quilt hanging in her office that she did herself. Hopefully people enjoy the relaxing Asian decor. She enjoys traveling when she can. 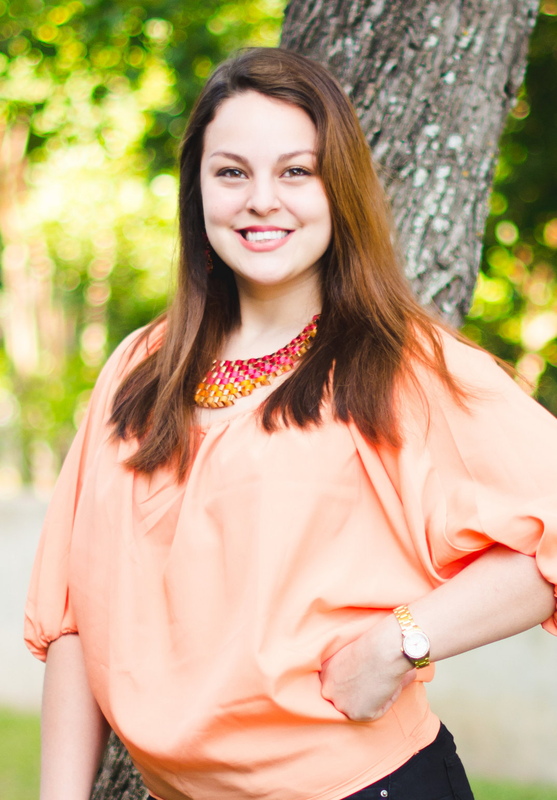 Tiffany joined our practice 2 years ago with an extensive amount of hands-on experience, as a medical assistant. Tiffany is responsible for keeping our office running smoothly by doing insurance verifications, scheduling, referrals, staffing, and marketing for the office. She has worked directly with patients in many different medical areas including pediatrics, hospice, internal medicine and family practice. 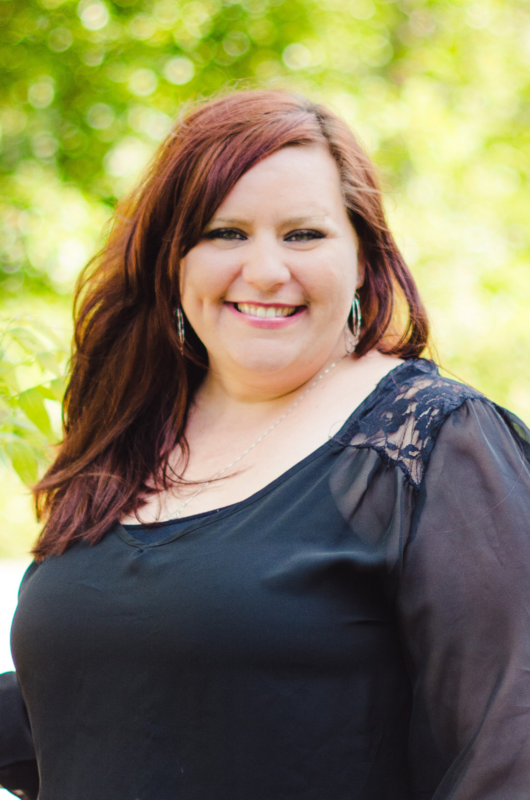 She has the passion to help people live a healthier life and enjoys helping people recover from being ill.
Tiffany was raised right here in the N. Austin area and her whole world outside of work revolves around her family. Tiffany has been married going on 5 years to her husband Mark and has an amazing 11 year old son and very sweet 3 year old baby girl. She loves spending time with her moms and foster brothers, playing adult co-ed softball and is committed to being very involved with her son’s football team and daughter’s daycare activities. Amanda joined our practice as a medical assistant during the summer of 2015. She is originally from Brownsville, TX but has been a resident of Austin for the last year. Amanda is bilingual-Spanish being her second language. She recently became nationally certified in her field. Amanda enjoys coming to work everyday seeking to put a smile on every patient’s face. She is skilled in blood draws, vitals, giving vaccines and everyday operations. Amanda has 2 puppies and a loving husband that she spends all her free time with. She enjoys going to the movies and taking her pups on walks to the park. Kim earned her B.S. in Healthcare Administration in 1997 from Southwest Texas State University. She managed the business office of a large healthcare clinic for a year and then decided to start her own billing service. Kim enjoys working with both patients and insurance companies to resolve any issues that may arise on the reimbursement side of healthcare. Kim has been married to her husband Rusty for over 16 years and has two daughters and a son. She enjoys spending time at their ranch in the hill country and watching her children in all of their extracurricular activities. She is active in her church and enjoys gardening, reading, and spending time with her family.